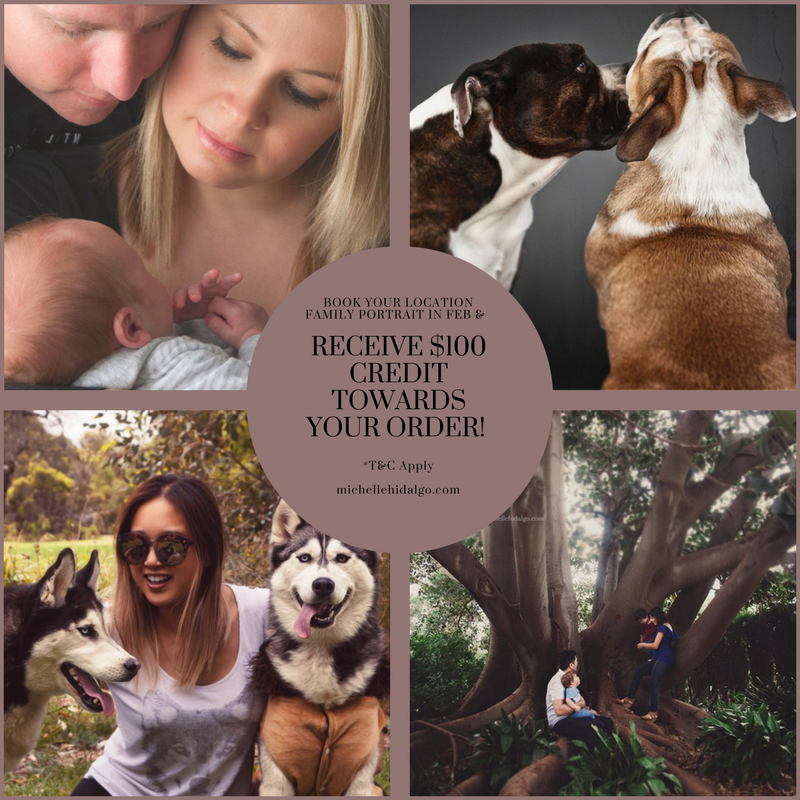 Book your portrait session during the month of January & February 2018 to receive $100 credit towards your order. *T&C apply: This offer can not be redeemed for cash and is only valid on orders over $800 AUD. You can choose to use this offer towards your shoot/session fee or it can be put towards your order, but it can not be used for both. Location sessions take place at Conning park reserve (doncaster) or Ruffey Lake Park (Tempelstowe) if additional travel is required (outside of 20Km of Melbourne CBD) an additional surcharge is required. This offer expires 28th February 2018.